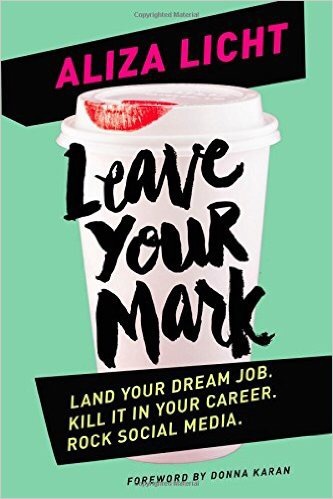 I’m going to start off by saying that this book is a MUST-HAVE for women who are driven to succeed in their careers, no matter what field they work in. In Leave Your Mark Aliza explains how she went from studying to be a plastic surgeon to conquering the world of fashion PR and becoming a social media phenomenon at DKNY. If you’re looking for a masterclass on how to break into PR or journalism and work your way to the top, this is it. I just wish I’d read this when I first graduated from university! Find out more about Leave Your Mark here. Reblogged this on Life as a Girl.